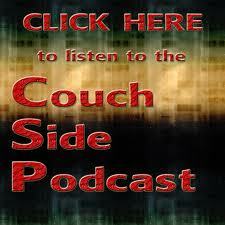 After an entre week off, Couch Side hosts Wade McMillin and Craig Paul make an epic return, continuing our official 2012 NFL preview that examines the NFC North. 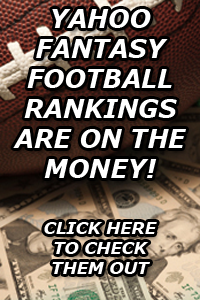 Out hosts also discuss the British Open and for the first time they dish out Fantasy Football advice in a new segment entitled “Head-to-Head Hanchos,” which includes players to stay away doe your 2012 draft. 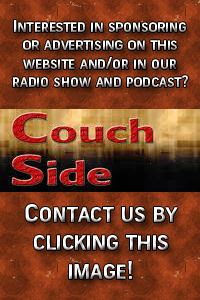 Click below to steam, download or subscribe to the Couch Side Podcast — now airing in the Big Horn Basin of Wyoming only on KNWT 89.1 FM every Wednesday at 4 p.m.